Our museum experience starts with a 15 minute film about Maori lore, characters and stories of integration between Maori and European settlers. 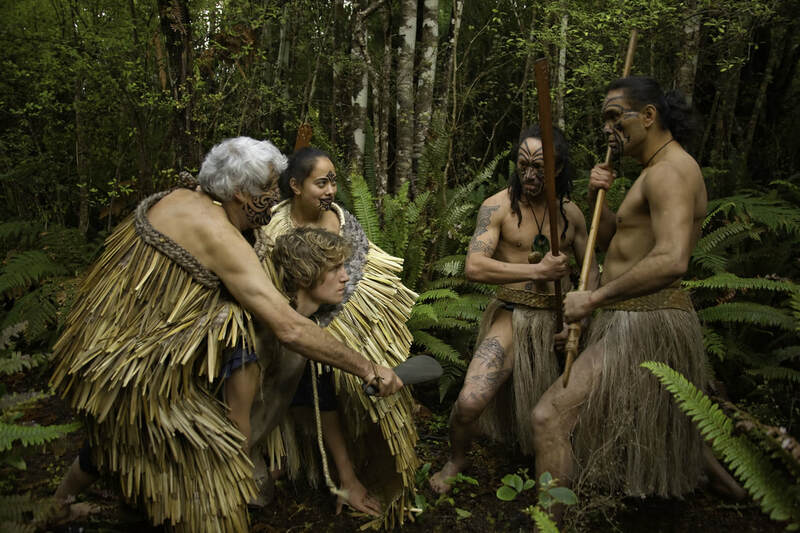 Life like displays showcase local Maori traditions such as tool making and harvesting, whaling history, early European settlers way of life and industries such as logging and farming, Chinese mining history, and war stories from ANZAC and Passchendaele. We also have a Discovery Depot, which has a focus on the geology of the area, and gives you the opportunity to use our microscope and access to our library of geology resources. What does the first complete English-language Bible printed in Scotland from 1579 and Minnie Dean’s Hatbox have in common? They are both among the 51 items within Riverton Heritage Society’s collection selected to be digitised as part of Project Ark. Come and see all these items out of storage for a limited time for this exhibition. Entry to the exhibition only, $3, or included with museum entry ($8 adults, children free). 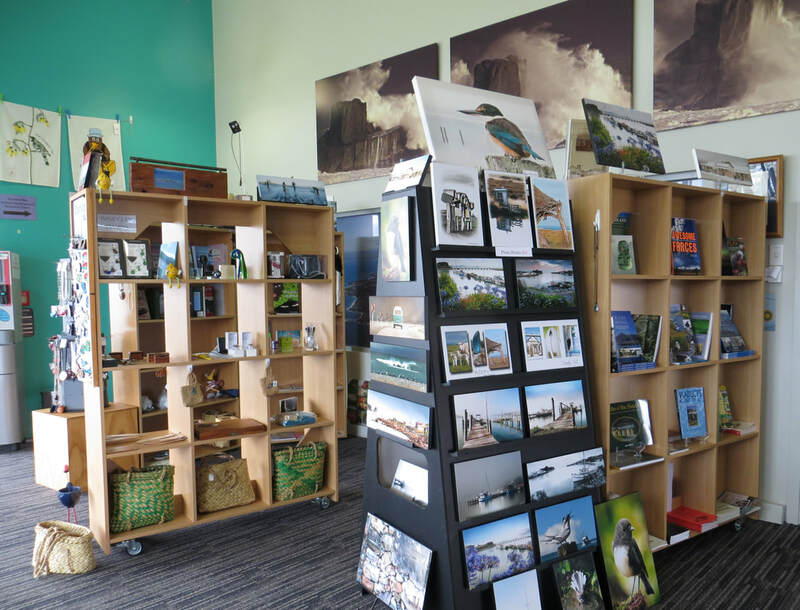 Our retail space features locally produced gifts and souvenirs. We also have a wide range of books, from unique heritage books to childrens books. For more information about our beautiful town and planning your visit click here to go to our information page.